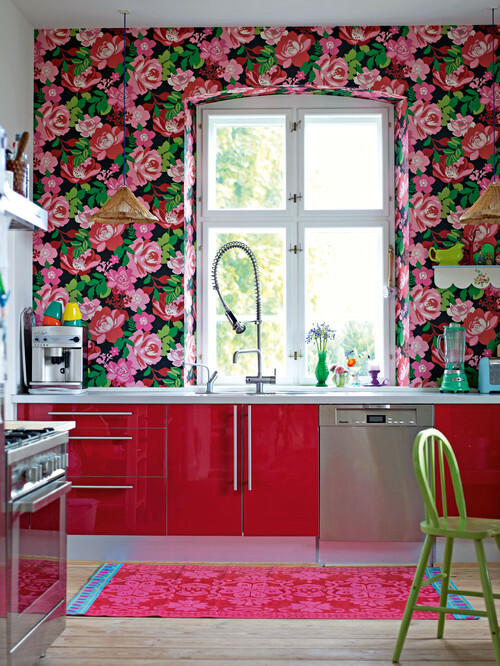 Whenever I think of a colourful kitchen, the words that come to mind are ‘dated’, ‘old’ or ‘retro’. 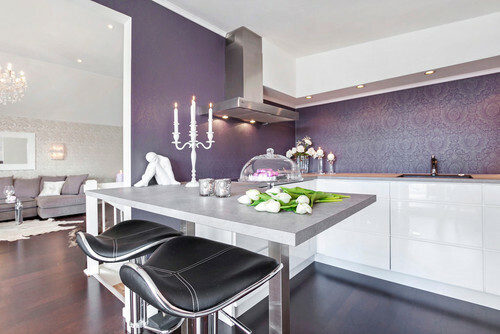 But colourful kitchens don’t have to be any of those things. 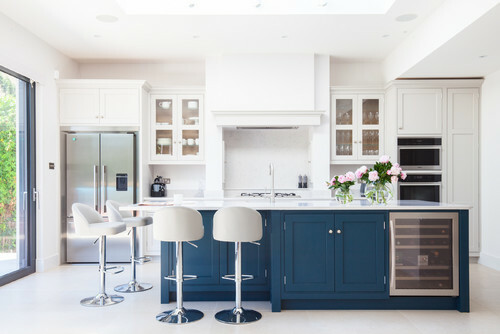 In fact I’ve found some fantastic examples of kitchens that embraced colour and delivered a fabulous space that even I’d love to own. 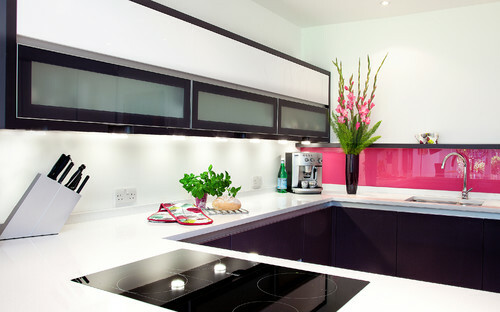 Many of the colourful kitchens I came across when I was on the tools, were in tenancy offices. The choices would be bold and bright. Some would be downright ugly… but we had no say in the colour choices. We just hooked up the sink and any kitchen appliances so the kitchen would be good to go. Whenever I share images on Facebook, I’m never offended if someone disagrees with me or doesn’t like what I like. 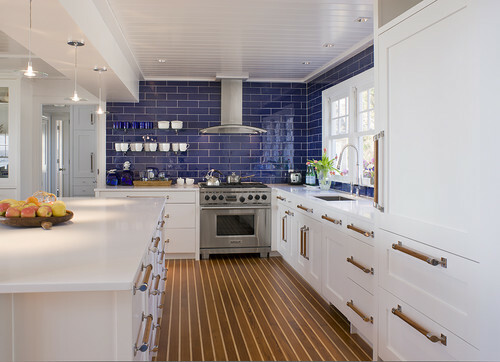 And the same can be said for these kitchens. 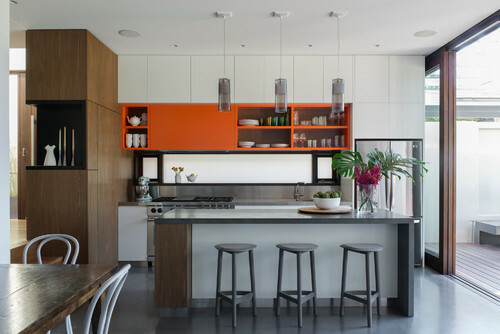 However, I think these kitchens NAILED the colour they choose to feature. 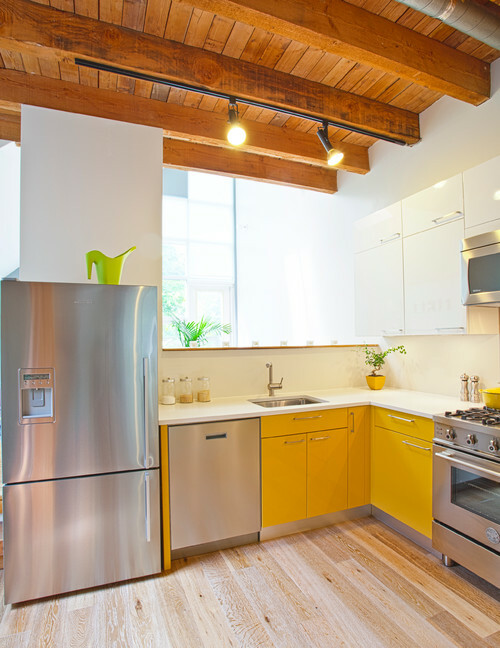 Now that we’re in 2018, our kitchens are predicted to embrace more colour. 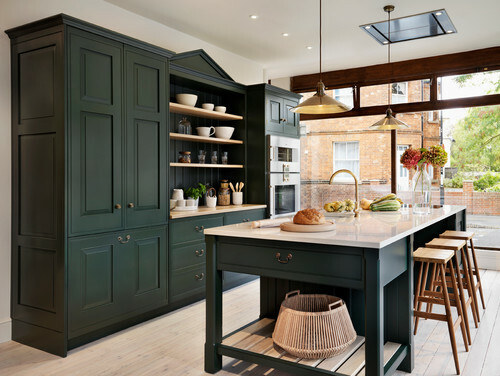 It was one of the 2018 kitchen trends I wrote about last year, and anytime I read about the colours being manufactured and ordered for supply this year, it’s all about colour, colour colour. 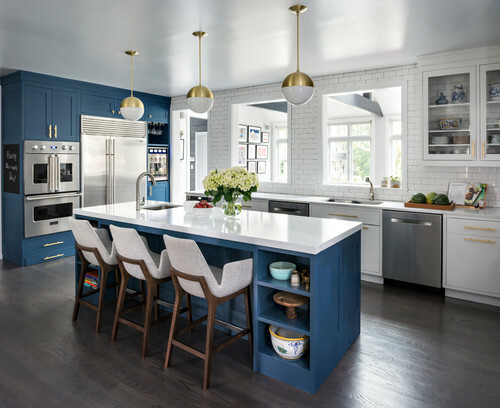 So here are 10 Colourful Kitchen Ideas that won’t burn your eyes… but before I share them, check out this kitchen that I found while doing my research. Holey Moley! Where are my safety sunglasses?! I kinda like it’s boldness though. 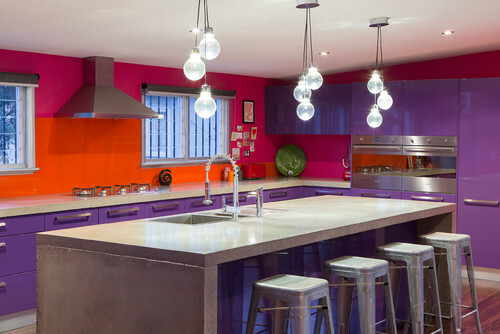 Now for some colourful kitchen ideas that I think are stunning and fun. They’re in the order of the rainbow song. 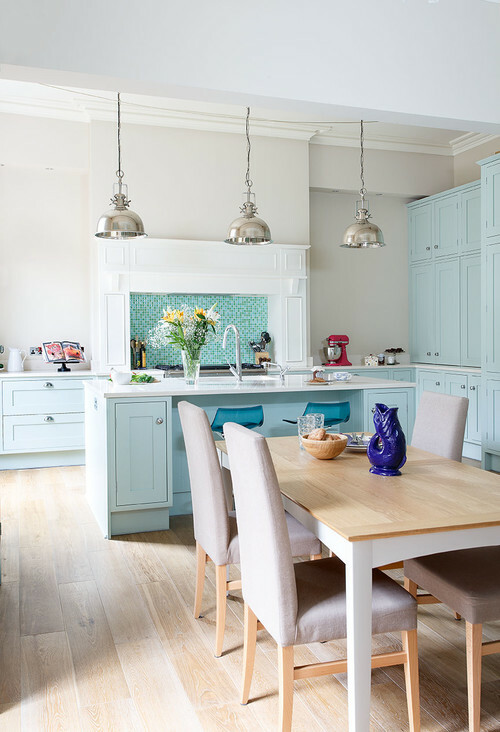 Which of these colourful kitchen ideas are your favourite? 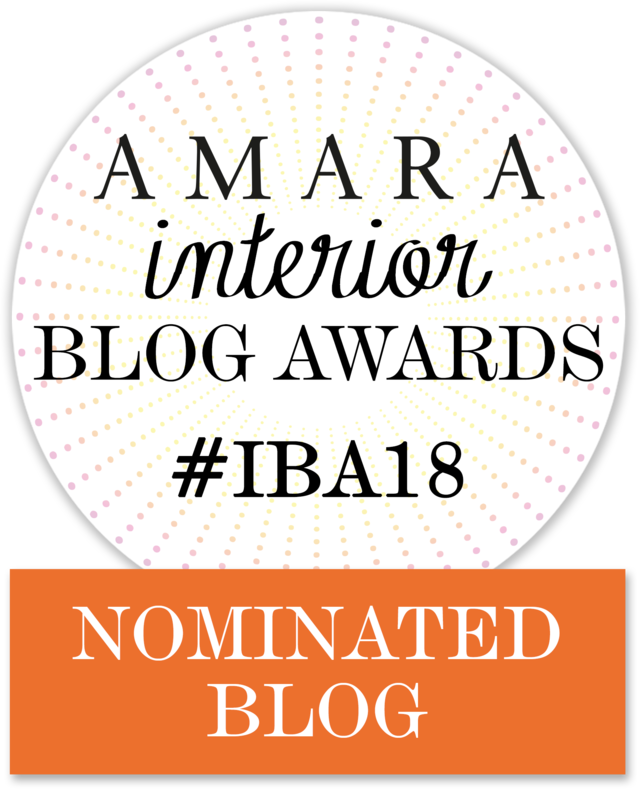 Next articleWhy Can’t We Just Be Happy For People?